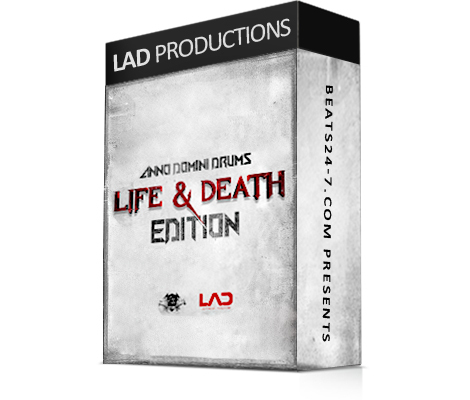 Check out the new “Anno Domini Drums – Life & Death Edition” Drum Kit which comes with 128 high definiton Drum Sounds! 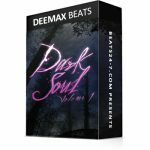 If you are tired of weak-sounding drums with no colour or depth, you will love these drum samples that are layered and pre-processed for immediate use. 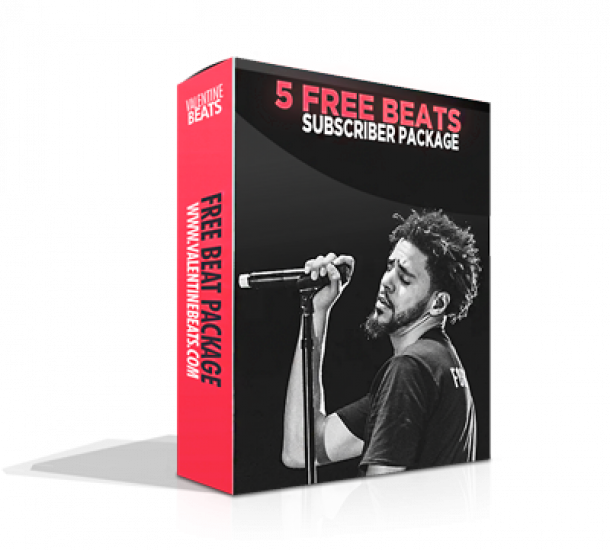 Making beats with this kit is easy and you get an instant out-of-the-box professional sound. Step up your production game with smashing Drums, Kicks and Snares, Hats, Percussions, Cymbals and FXs. All sounds are layered and pre-processed by LAD, a member of the multi-platinum production team Anno Domini Beats. 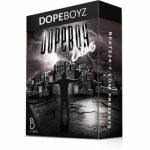 Use the files in any DAW including Pro Tools, Reason, Cubase, Studio One, Logic and Image Line’s FL Studio.